In time for the 75th jubilée of The Wizard of Oz movie, new dolls were made. 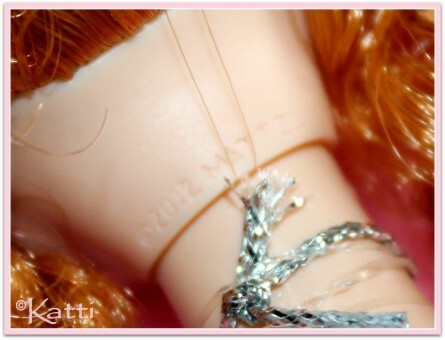 The Oz dolls are some of the most produced series of dolls, in playline as well as collector series. 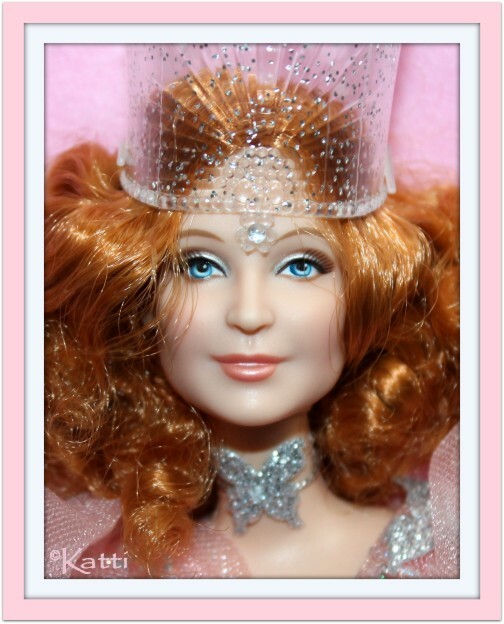 The doll of Glinda the Good that Linda Kyaw designed for the jubilée, was made in a great likeness to the actress Billie Burke from the original 1939 movie and the outfit reflects her movie costume well.